The summer season is in full swing and holidaymakers are flocking to enjoy the beautiful beaches and stunning scenery Scarborough has to offer. We spoke to Leighh Heseltine from the excellent Crown Hotel and Spa, one of the top resort choices for visitors, to find out how they make sure they stand out amongst the crowd. Facebook is an excellent way to get direct access to potential customers. But make sure you present what people actually want to see to increase your “likes”. Competitions that require the liking and sharing of your page may increase the number of your followers, but not necessarily the number of people actively viewing posts. As Leighh from The Crown Hotel and Spa explains, “We have naturally grown our likes and user interaction over the past five years instead of trying to gain likes with competitions, which we found gave us users who liked the page, then never returned. Find out what potential guests actually want to see – it took us a while and it is worth experimenting to discover what works and what doesn’t. I’ve seen ideas I’ve worked on for 45 minutes bring up nothing, and things I’ve put up on a whim work incredibly well!” In addition, make sure that you track the way people interact with your business. Google Analytics and Facebook insight tools are excellent for determining which of your most posts are most popular and generating the most traffic. TripAdvisor is the first port of call for a significant number of holidaymakers looking to make a booking. That’s why it is important to use TripAdvisor to get noticed. The reviews there can be a valuable tool to help improve and shape your offering to ensure you provide the best experience for guests. However don’t believe everything you read there, and take a moment to consider whether a negative review is a valid criticism before you make sweeping changes. 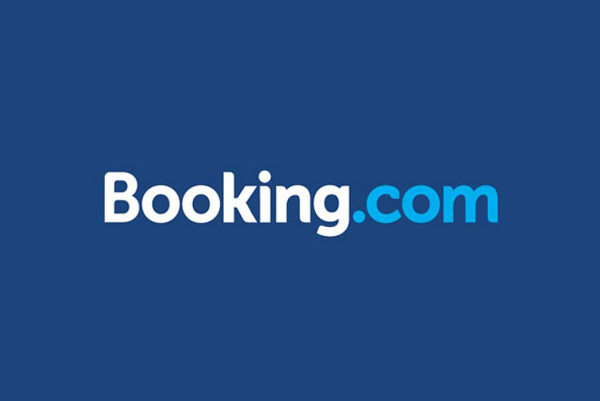 Online travel agents like Booking.com, Late Rooms, and Expedia can be important for increasing guest numbers, but they do take a hefty cut for their services. Make sure your guests can book directly through your website and offer them incentives for doing so. 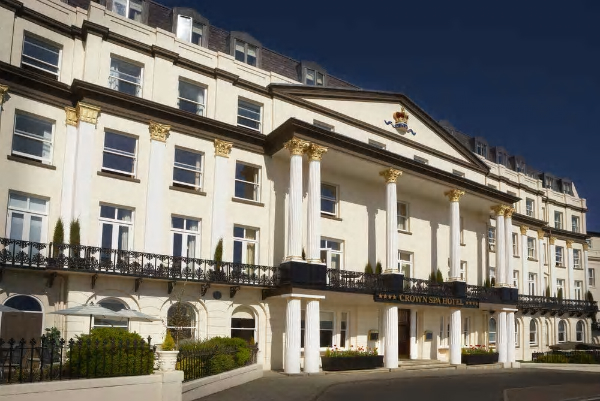 The Crown Hotel and Spa currently offers customers free high-speed Wi-Fi, entry to the health club, a parking permit, complimentary hot beverage on arrival, and discounts on food, spa treatments, and laundry simply for booking directly through their website. Clever marketing will not save you if the experience customers have during their stay is not up to the mark. Quality is key from the moment they check in, and only quality will ensure that guests return time and time again. The Crown Hotel and Spa is located on The Esplanade in Scarborough – visit the website www.crownspahotel.com for more information. Make sure you check out the amazing work they do on Facebook, their page can be found here.